Gerald Ford became the 38th president of the United States following Richard Nixon's resignation, in the aftermath of the Watergate scandal. The center of the museum is the permanent exhibit. It features the important times in the President and Mrs. Ford's lives There are also temporary exhibits with objects from other U.S. museums. The museum is part of the Presidential libraries system of the National Archives and Records Administration. It opened to the public in 1981. Gerald Ford received a law degree from Yale Law School in 1941 and went into practice in Grand Rapids Michigan. He received a commission as ensign in the US Naval reserve in 1942 and quickly reported for active duty to the V-5 instructor school in Annapolis, Maryland. He served on the USS Monterey from 1943 until it was declared unfit for service in Dec 1944. He was released from active duty in February 1946 and resigned from the Naval Reserve in June 1963. Jerry Ford and Betty Bloomer were engaged in February of 1948, but he told her they had to wait to be married because he had something he needed to do. He announced his candidacy for congress. He took time two weeks before the elections to be married. Betty said, " I was unprepared to be a political wife, but I didn't worry because I..didn't think he was going to win. At that time only Old Men went to congress." He was elected to the U S House of Representative and served for 25 years. He was elected 13 times In October 1973 President Nixon nominated Gerald Ford to take Vice President Spiro Agnew's place. Agnew had resigned under allegations of tax evasion and bribery. Due to investigation of Nixon involvement in the Watergate Scandal, he resigned as President on August 8, 1974. Gerald Ford was sworn in as the 38th President of the United States the following day. The replica of President Ford's office in the White House. Ford was defeated by Jimmy Carter in the presidential election in 1976. Ford remained active in the Republican Party. He died at home on December 26, 2006. His was the shortest presidency of all the presidents who did not die in office. However, he lived the longest of any other U. S. President. The Recreation Vehicle (RV industry) and Manufactured Housing (MH industry) were both started as affordable housing. Shortly after the RV/MH Heritage Foundation was formed in March 1972, the Foundation honored the inaugural class of inductees into the RV/MH Hall of Fame. Since that time 377 industry pioneers and leaders have joined the elite group. 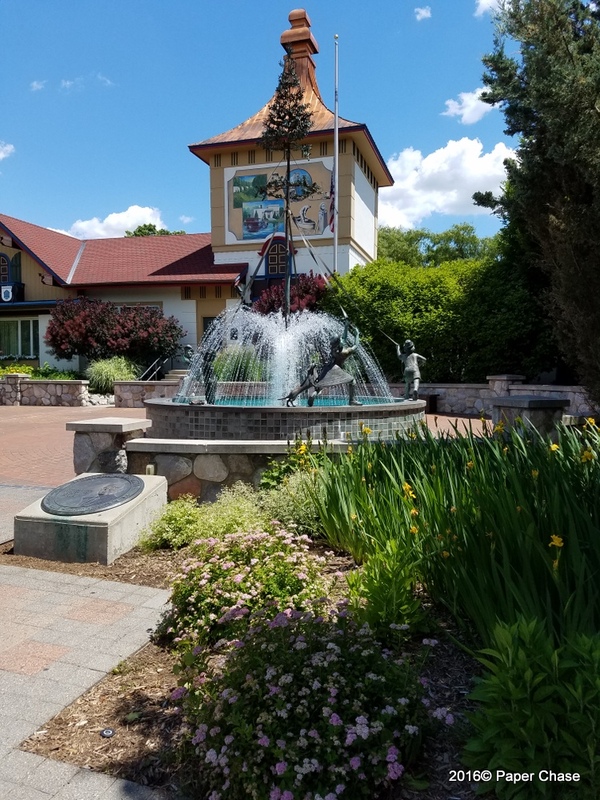 Today they share a state-of-the-art museum, library, conference center and Hall of Fame located in Elkhart Indiana, known as the National RV/MH Hall of Fame. The museum opened in 1991 and in 2007, moved into its current location. The museum displays trailers, photos, and memorabilia from the early 1920's and 1930's. The museum presents chronological and technological advancements in the industry from before WW I to the present. The oldest vehicle on display is a 1913 Earl Travel Trailer and is the oldest surviving example known. It was originally built for a Cal Tech professor. The trailer is comfortable and surprisingly roomy, containing a four-person dining table that can be converted into a double bed. There is storage in two cabinets and under the bench seats. 1931 Model AA Ford Housecar was discovered in a barn in Athens, Alabama in 1999 and restoration was completed in 2003. The original seats for driver and passenger were flat benches. The restorers add the current seats. "Kumfort" Travel Trailer is an example of a homemade trailer. The dining table drops down and converts into a bed that takes up most of the trailer. 1931 Mae West Housecar is not equipped as a camper but is chauffeur driven. Paramount used this to entice Mae West away from vaudeville to make movies for the studio. 1954 Spartan Mobile Home is 8' x 42' and was built in Tulsa, Oklahoma by the Spartan Aircraft Company, owned by J Paul Getty. 1967 Winnebago. This 19 foot motor home is an example of one of the first built by the Forest City manufacture. For the previous 10 year they had build travel trailers It was priced around $5000.00 and one of the first to be built in the assembly line fashion. 1985 Fleetwood Bounder, this is the final prototype for the Bounder Motor Home that was released in 1787 changing the motor home industry by placing basement storage in Type A motor homes. Comparing the 1985 to my 2008 Bounder, there are some similarities, but many differences. Including the 2008 has two slides, one that contains the sofa, dinette and refrigerator and the other the bed and beside tables. Belle Isle is a 982-acre island park in the Detroit River, between the United States mainland and Canada. Owned by the City of Detroit, it is managed as a state park by the Michigan Department of Natural Resources through a 30-year lease initiated in 2013. Belle Isle is the largest city-owned island park in the United States. It is connected to mainland Detroit by the MacArthur Bridge. The park includes an Conservatory, James Scott Memorial Fountain, William Livingstone Memorial Lighthouse, the Belle Isle Aquarium, the 1908 Belle Isle Casino building that is not an actual gambling facility. 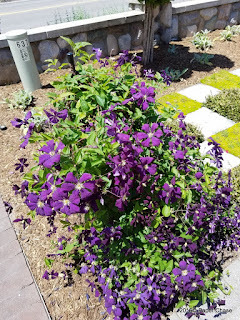 The island also has a golf course, a nature center, wheelchair accessible nature trail, fishing piers, playgrounds, picnic shelters, and handball, tennis and basketball courts, baseball fields, and cricket pitch. The Detroit Yacht Club building dates to 1923 and still houses an active private sailing club also offers swimming and other country club amenities. The Anna Scripps Whitcomb Conservatory is a botanical garden and greenhouse. It opened in 1904 and covers 13 acres. In 1953 it was named in honor of Anna Scripps Whitcomb, who left her 600-plant orchid collection to the city. Thanks to her gift and subsequent donations, the conservatory is now home to one of the largest municipally-owned orchid collections in the United States. 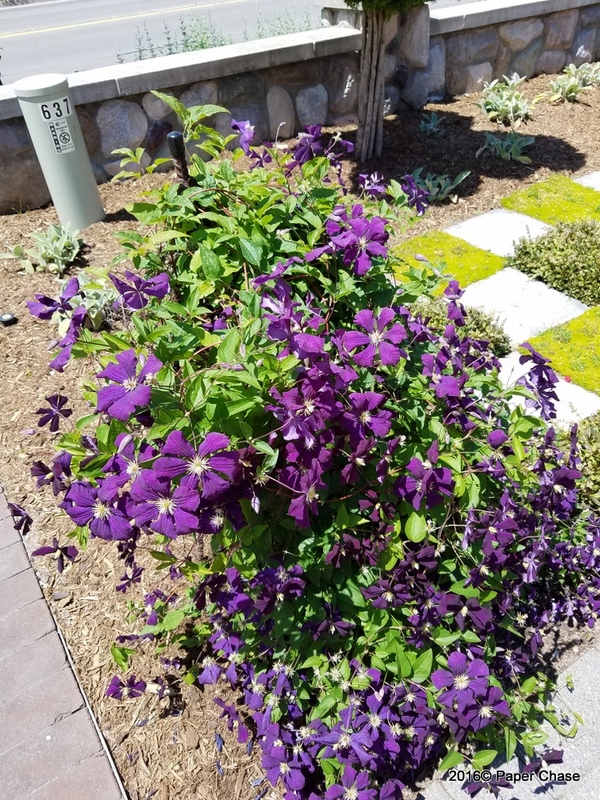 Beautifully landscaped with perennial and annual gardens the conservatory building is over an acre. The central dome is 85 feet high and has a palm house in the dome. There are tropical plants of financial importance such as bananas, oranges, coffee and sugar cane. 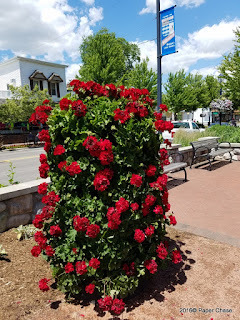 There are extensive collections of ferns, cacti and succulents also a continuous display of blooming plants. Nancy Brown Peace Carillon is another site to see on the island. Brown was a favorite writer for the Detroit News. In 1936, her readers proposed erecting a tower to commemorate the Sunrise Service on Belle Isle that Brown had initiated in 1934. Located on the east end of the island, the William Livingstone Memorial Light is the only marble lighthouse in the United States. The Scott Memorial Fountain is on the southern tip of Belle Isle. Scott was left a sizable fortune by his father who invested in Detroit real estate. According to contemporaries, Scott was a scoundrel who gambled, womanized and told off-color stories. He was also vindictive and made many enemies. Scott's fortune continued to grow and by the time construction commenced it topped $1 million. The fountain was finished in 1925 and cost $500,000. The fountain is 510 feet across, and its central fountain could spray water 125 feet into the air. It has 109 water outlets in the shape of dolphins, turtles, lions and human figures. Around the bottom of the fountain, 16 separate reliefs depict life in the early days of Detroit on the James Scott Memorial Fountain. 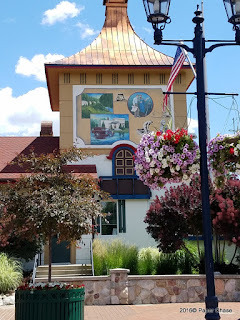 Michigan's Little Bavaria, Frankenmuth was founded in 1845 by fifteen German-Lutheran missionaries who came to this area to teach Christianity to the Chippewa Indians. Today tourism and farming are the main economic income producers. The town draws over three million tourist annually. 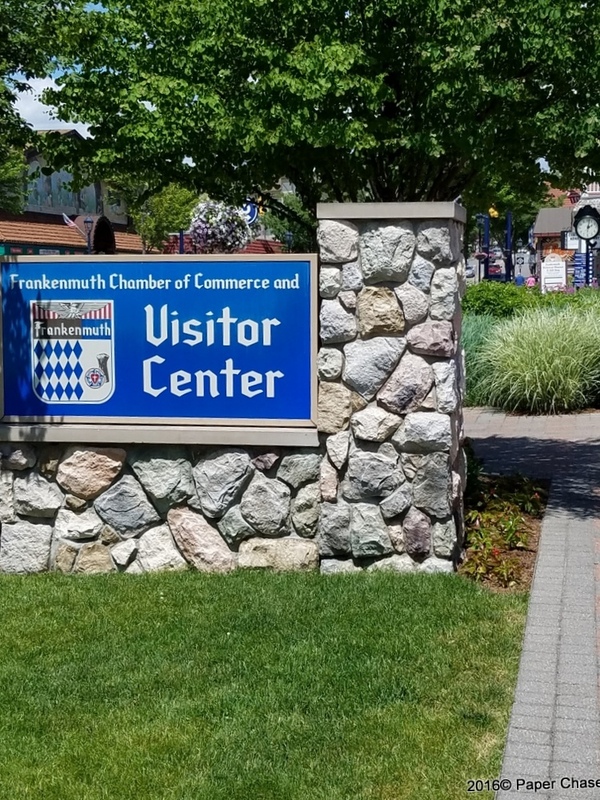 People visit Frankenmuth to enjoy the great German food, architecture, festivals, shopping and the welcoming town. The calendar for 2016 lists 24 festivals. There are so many free things to do including "Go Gnome Hunting", take a walk across the historic bridge or visit the Silent Night Chapel at Bronner's. Just strolling along the main street of Frankenmuth is a pleasant experience. 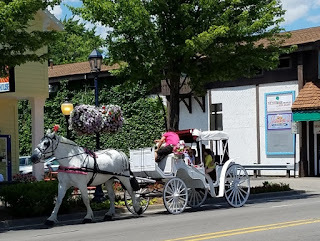 We had lunch at the Bavarian Inn Restaurant. It was founded as the Union House Hotel in 1888 and renamed Fischer’s Hotel. In 1950 the Zehnder family purchased it and toward the end of the 50's expanded the building. 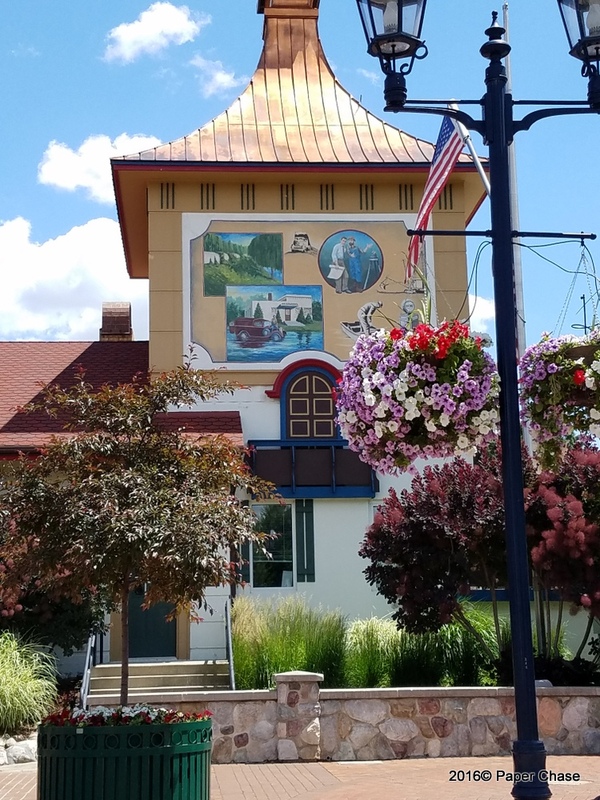 That expansion had an authentic Bavarian exterior with stucco walls, woodcarvings, flower boxes and other German accents. The new German entrees were served by "Bavarian" costumed servers. We were very pleasantly served wonderful German meals by wait staff carrying on that same tradition. The restaurant has 12 dining rooms and can serve 1,200 people. 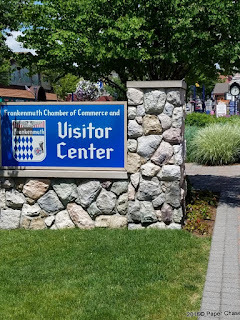 After our meal we wondered through the hotel shops and then along Frankenmuth's sidewalk, filled with a variety of shops. We HAD to shop at Bronner's billed as the "World's Largest Christmas Store". Bronner's Christmas Wonderland shop is a huge draw for the town. It opened in 1945 and today over 27 acres of beautifully landscaped ground surround the huge store. Bronner's building is 320,000 sq. ft. (approx. 5.5 football fields of space), with the salesroom with 96,000 sq. ft (1.7 football fields of space). While shopping, we took a few breaks finding benches nicely placed throughout the sales floor. Bronner's giant outdoor Santa towers 17 feet. Coming up next Belle Isle Park, Detroit, Michigan. Full-time RVer began in 2010. Enjoying the RV life, experiencing this great country of ours.